This year has been quite the busy one for Frame.io. The popular collaboration platform has received a massive overhaul with over 150+ new features and improvements. The new Frame.io is faster, more secure, and it now even includes a developers API in beta version for those, who want to integrate Frame.io into their workflow even further. 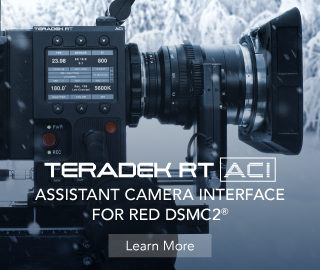 The new 4K real-time playback makes mince meat out of 4K footage and the newly redesigned from scratch, Project page makes it easier and much quicker to navigate through large projects. You can also do version stacking as well. 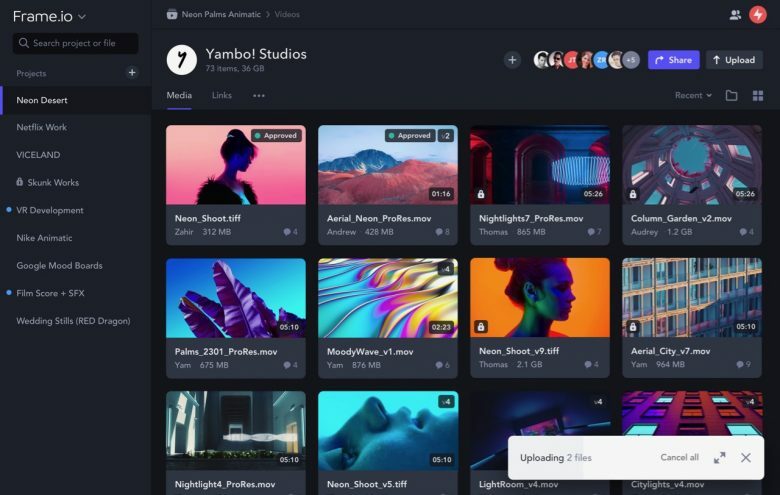 The all new Frame.io is billed by its makers as “…a new industry standard with a never-before-seen set of collaboration tools for content creators”. Frame.io has a wide user base ranging from freelancers working with individual clients to small internal teams and massive distributed organisations. To read more about the latest Frame.io updates, check out our previous blog post here and also check out their website to try Frame.io for yourself.